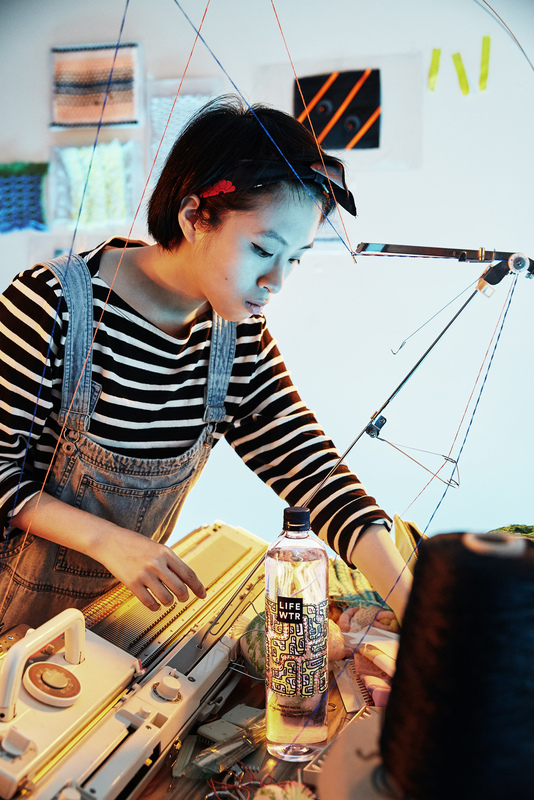 LIFEWTR, a premium bottled water that advances creativity, art and design to serve as a source of inspiration and hydration, is partnering with the Council of Fashion Designers of America (CFDA) on a wide-ranging, multifaceted global collaboration to help emerging fashion designers make their mark in the highly competitive national and international markets. 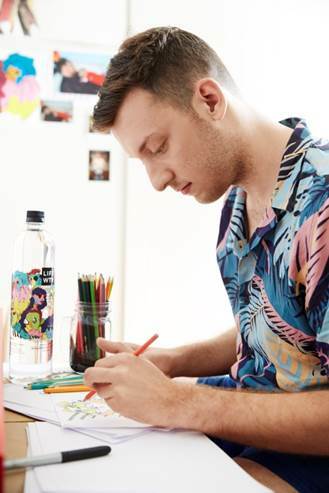 Through this partnership, three talented participants of the prestigious CFDA+ spotlight program, Adam Dalton Blake, Tiffany Huang and Ghazaleh Khalifeh, will be given the career-changing opportunity to have their bespoke designs displayed on nearly 40 million bottles of LIFETWTR for its Series 3. They will also present their collections on the first day of New York Fashion Week, bringing three exciting new talents to the NYFW’s Official Schedule. Included in the presentation will be the patterns that adorn Series 3 bottle designs and serve as inspiration for the designer’s collections. Additionally, CFDA and LIFEWTR will provide these young up-and-comers with mentorship, access and networking opportunities. The designers will meet with stylists, set designers, hair and makeup artists and show producers, which will help bring their sartorial vision to life and get their designs in front of influential retailers, editors, tastemakers, and customers. The year-long, multi-faceted LIFEWTR x CFDA partnership began in early 2017 and will continue to create additional opportunities and visibility for LIFEWTR artists in the fashion community through 20 events this year. 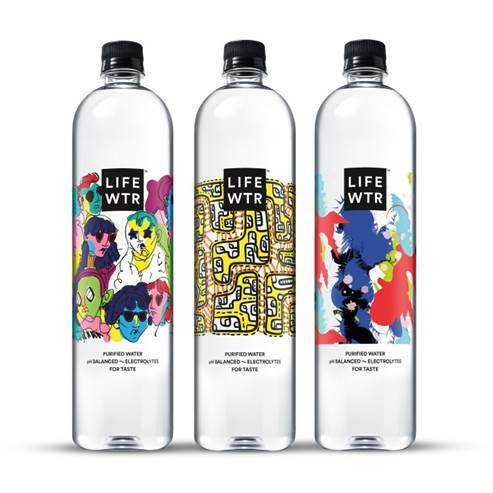 Previously, LIFEWTR was the official water partner of the 2017 CFDA Fashion Awards in June, the organization’s celebration of the best and brightest in American fashion, with its Series 2 bottles and artwork prominently featured throughout the venue. LIFEWTR also had a presence at New York Fashion Week: Men’s in July with a Women in Art pop-up gallery. LIFEWTR will continue to have a presence at The Retail Lab – a curated shop at Cadillac House currently showcasing Pamela Love, followed by Prabal Gurung in October. 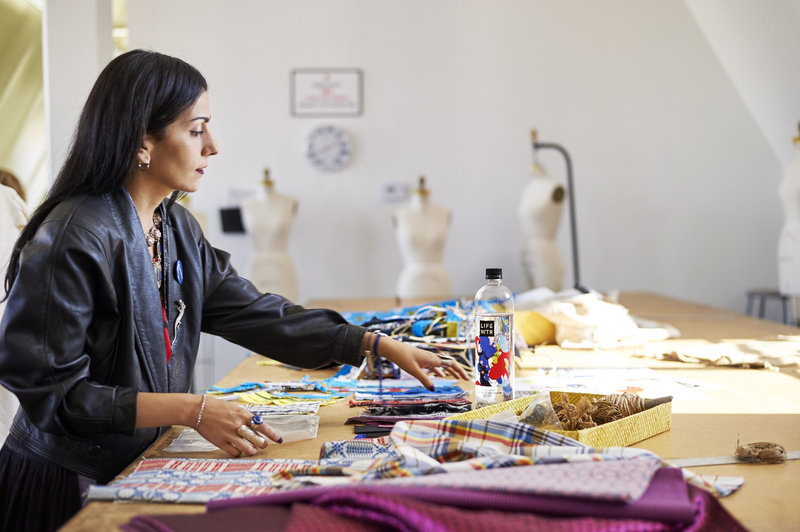 The Series 3 fashion designers, Adam Dalton Blake, Tiffany Huang and Ghazaleh Khalifeh, are all focused on the area of textile and print designs. The presentation will take place on September 7th at Pier 59 and will showcase their Spring-Summer 2018 collections. PepsiCo introduced LIFEWTR in February 2017 as a purified water that is pH balanced with electrolytes added for taste. Released in a series of three and changing several times a year, LIFEWTR designs provide exposure for emerging artists and creatives from the worlds of graphic design, fashion, fine arts, photography and more. Previous design series have included women in the arts (Series 2) and public art (Series 1). The LIFEWTR Series 3 bottles are now available in the U.S. in two sizes: 700mL and 1L. For more information please visitwww.LIFEWTR.com.